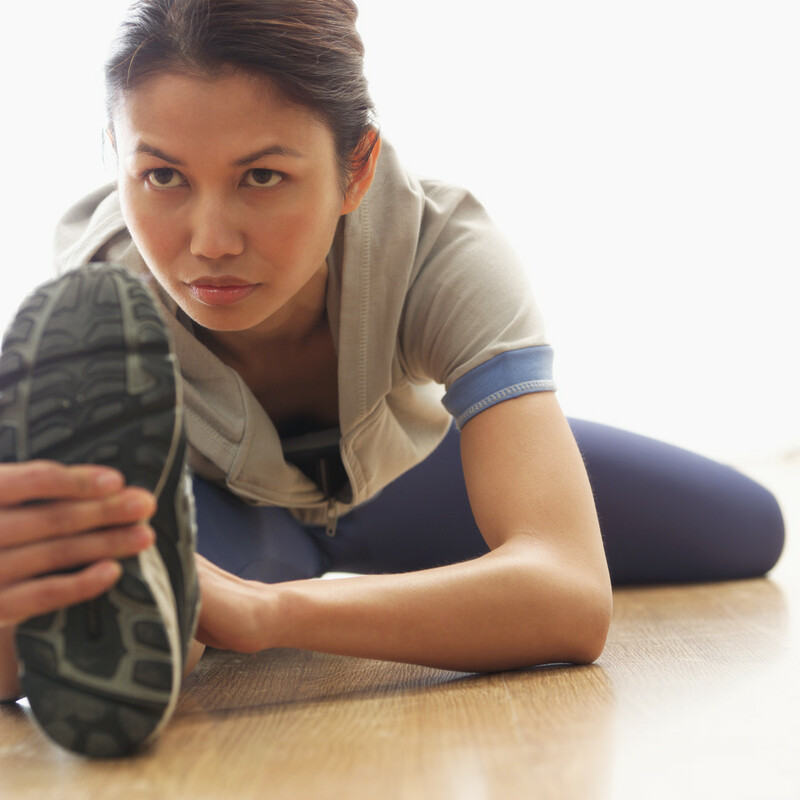 In the fitness world, misconceptions run rampant in regards to flexibility and stretching. Most athletes may have a general understanding of stretching and flexibility training due to their coach’s or trainer’s instruction before or after practices or games for a particular sport. 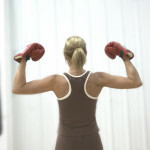 Fewer gym-goers have as much, if any, exposure to flexibility training. Common misconceptions include differing opinions about whether or not to stretch before, during, or after a workout. Most people who workout will fail to ever stretch a single muscle. Some who do stretch may be over-stretching or simply stretching completely wrong. 1. Flexibility is essential in every fitness routine. So how can you engage in proper flexibility training? Begin by defining flexibility. Flexibility is the ability to move joints through their normal ranges of motion. The key word in that definition is “normal”. It is very possible to over-stretch. Without going too deep into the physiology of flexibility training, it may help to briefly explain the principles of tissue elasticity, tissue plasticity, and tissue viscoelasticity.